We currently have hub offices which are located in the UK, Europe and the USA and multiple affiliated offices worldwide via our corporate partners. Contact information for all our offices can be found below. 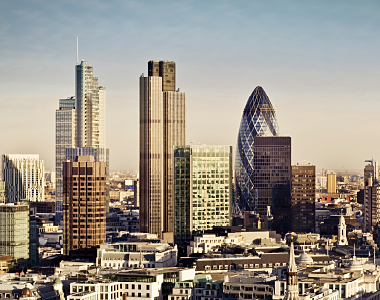 In the heart of London's bustling financial district our head office has top of the range facilities for hosting and communicating with the Insurance Industry and our overseas operations. Our offices are a stone’s throw away from Lloyds, with efficient transportation links via London City airport and the Heathrow express. 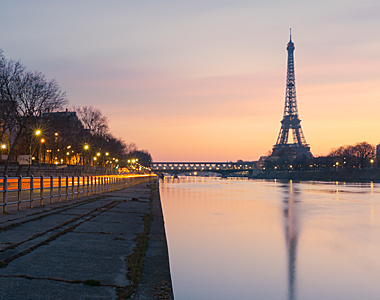 The Paris office is located between the city centre and the main business District of La Defense. It is situated on hub for railways and airlines with regular flights to London, Western Europe and overnight flights to North/West Africa. 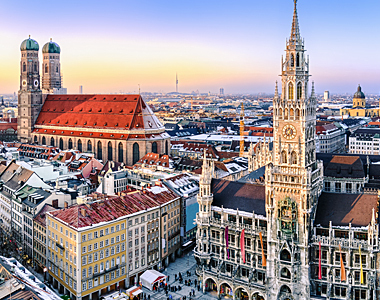 Lloyd Warwick International (Munich) is one of our global network of Affiliate Offices. If you require further information or would like a member of our team to contact you, please email us using the address opposite. Lena-Christ-Strasse 44. 82152 Martinsried. Munich. 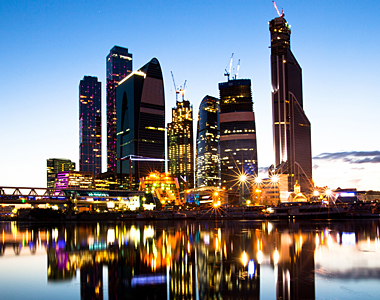 Lloyd Warwick International (Moscow) is one of our global network of Affiliate Offices. If you require further information or would like a member of our team to contact you, please email us using the address opposite. Sadovnicheskaya Street 24. Floor 3.